Replacing our highly popular DVFAR-II rage of recorders, the new SD-HCAR-C offers new technology of our HCAR range of recorders for analog requirements. The SD-HCAR-C is a state of the art Analog / Composite Aircraft Video Recorder designed specifically for the rugged, aerospace industry. 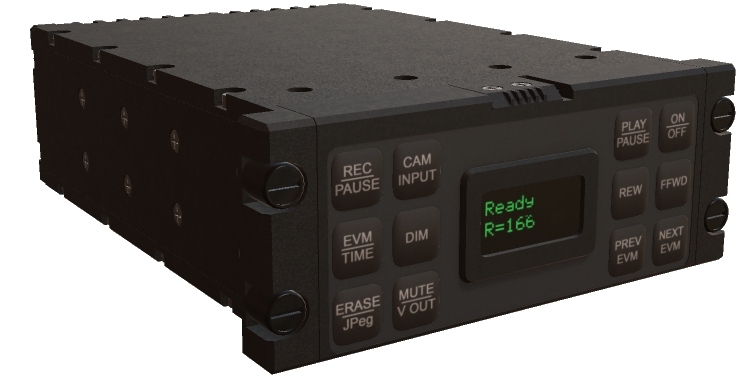 The SD-HCAR-C accepts up to 2 analog video signals that can be recorded simultaneously while offering playback in-situ reviewing of recorded footage. 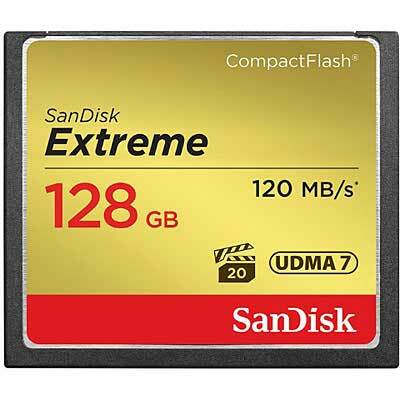 The SD-HCAR-C records to commercial high capacity, off the shelf Compact Flash Media. Easily inserted and removed, this media can also be interconnected with standard interfaces to a computer for debriefing using standard media players. The SD-HCAR-C offers high quality video recordings with audio embedded.